A zone of low oxygen has persisted for more than a month off the coast of Alabama. 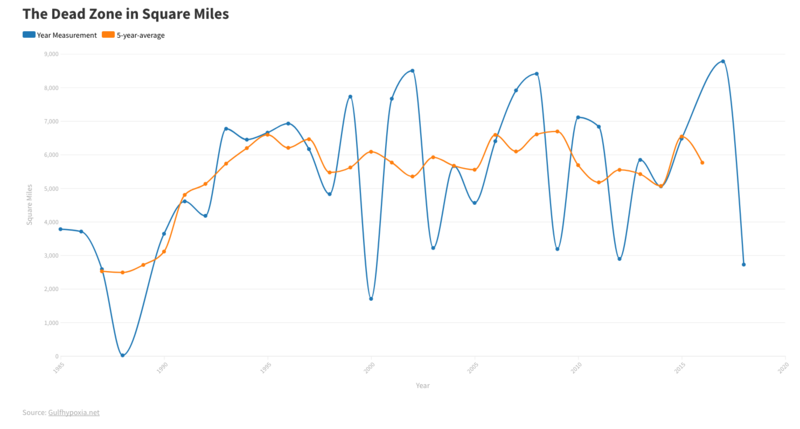 Wildlife that can move has left. Plankton in the low-oxygen zones has died. The long-term effects are uncertain. A dead hermit crabs lies in the water on a beach on Dauphin Island, Ala. An unusual low oxygen zone in Gulf of Mexico waters off the Alabama shore has lasted for more than a month. 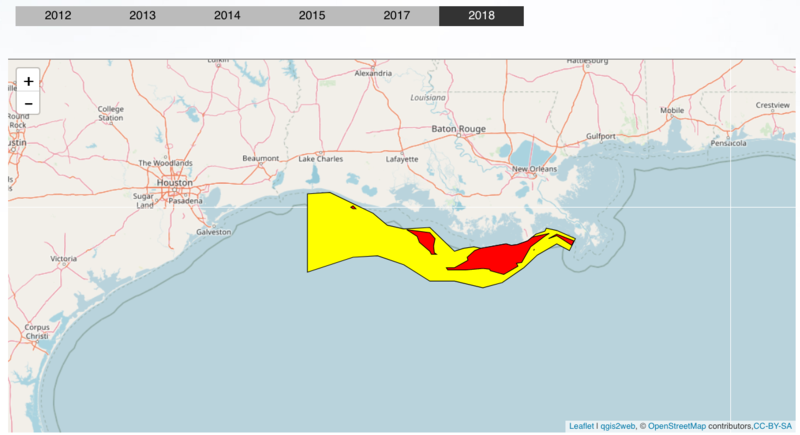 An unusual low oxygen zone in Gulf of Mexico waters off the Alabama shore has persisted for more than a month, and evidence points to the ongoing Deepwater Horizon oil spill as the cause. Oil spills can deplete oxygen in water by providing a source of food to microbes that grow on oil and consume oxygen in the process. Researchers can’t say how low oxygen levels will affect the region’s ecosystem in the long term, but for now, most animals that can swim away have left the area. Plankton in the zone have died. 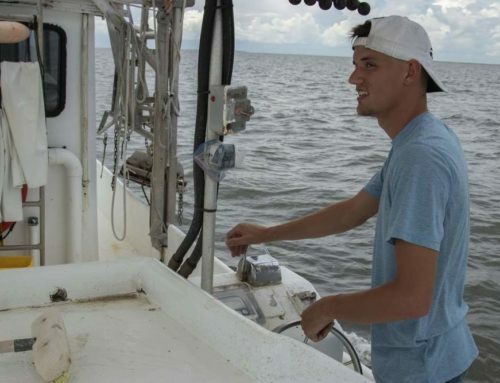 The researchers measured low oxygen levels along the entire 40-mile stretch they sampled around Dauphin Island, Ala., from about 40 miles offshore to within a mile or two of the shoreline. The bottom layer of water was oxygen-depleted at depths of about 30 feet close to shore to 100 feet further out, along the continental shelf — a rim of shallow water tracing the coast from Mississippi to Florida. 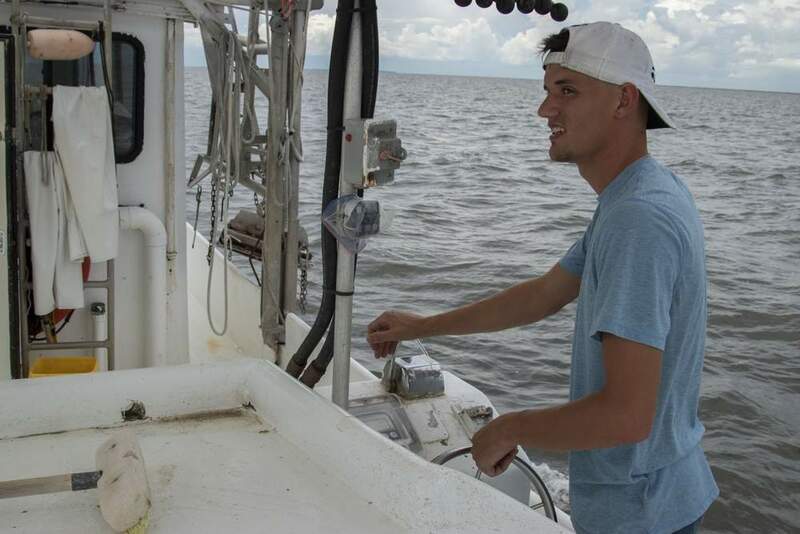 "It’s not little local pockets," said Monty Graham of the Dauphin Island Sea Lab, who is tracking the zone. "It’s over a regional scale. It wouldn’t surprise me if there were a band of low oxygen over that entire area between the Mississippi River and Apalachicola, Florida." "The low oxygen was pushing up very close to the shore," he added. His team trawled the waters to survey wildlife. "In the low oxygen, all we got were sea stars. The fishes were up against the shore. In the same time frame people started to see large sharks cruising in unprecedented numbers up against the shore. The low oxygen has pushed the prey up against the shore and the sharks are cruising to take advantage of that." Like sea stars, plankton can’t escape the oxygen-depleted waters. "In the bottom layer, all the plankton were a white color," Graham said. "The others were nice and pink-looking. The ones that were white at the bottom would indicate that they were probably dead for a while." 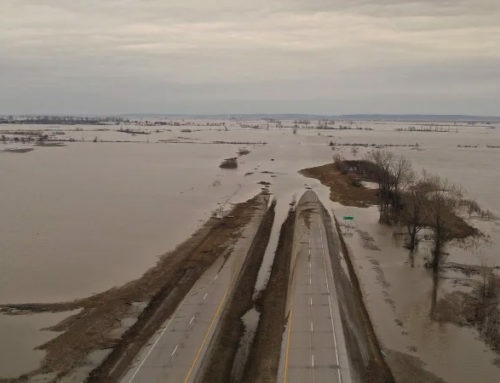 This dead zone is unusual because of its location, but a massive low oxygen zone now about the size of New Jersey has surrounded the mouth of the Mississippi River for decades. This area results from fertilizer runoff and other nutrients from upriver washing into the Gulf and stimulating growth of algae, which decay, consuming the oxygen in the water and making it inhospitable to life. 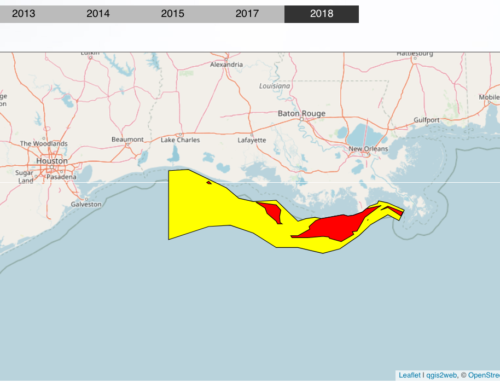 "The dead zone that forms because of excess nutrients in the area is a huge one," said Nancy Rabalais of the Louisiana Universities Marine Consortium in Chauvin who studies the permanent dead zone. "Hypoxia east of the river does occur," she said, where Graham has measured it. "But it’s pretty patchy and it comes and goes." In the Gulf of Mexico the low oxygen levels are widespread and they have lasted. "It’s been over four weeks and it’s persisted and that’s usual," Graham said. When the researchers first found the low oxygen levels, they could not say whether they were attributable to the oil spill. Nutrients from the rivers feeding into Mobile Bay near Dauphin Island could have been carrying excess nutrients. 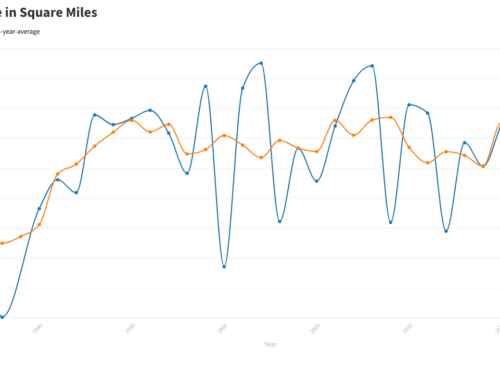 This spring was especially wet, so unusually high river flows were a possibility. 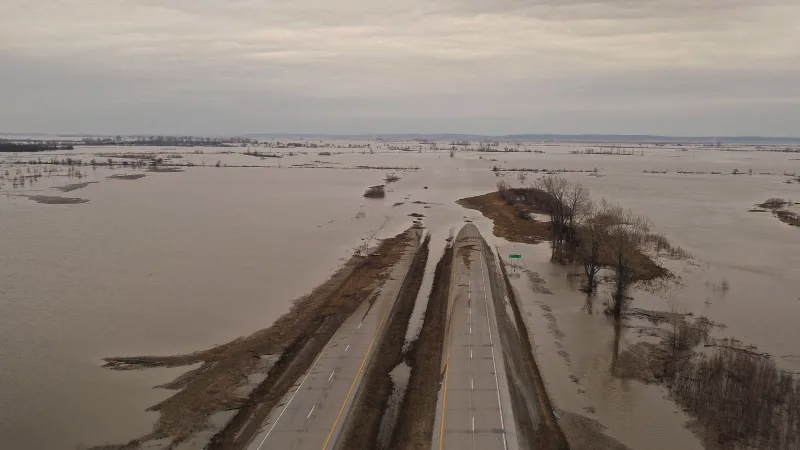 Now the researchers have more evidence suggesting the rivers are an unlikely culprit. 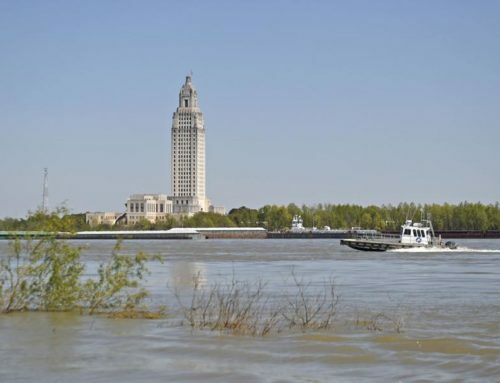 The low oxygen levels have persisted past the time of the seasonal freshwater surge into the Gulf; the zone is larger than would be expected from river-borne nutrients; and the low-oxygen waters seem to be arriving via a tongue of cold water that has pushed up from offshore carrying elevated levels of methane, Graham said. Long-term effects are uncertain. "I don’t think anybody can predict anything with confidence about what the ecosystem will do," Graham said. The good news is that the shallow waters turn over relatively quickly, so once the spill is stopped, oxygen levels should rise. In deeper waters, where researchers have measured decreased oxygen levels, it might be a different story. "The effects off the shelf might be longer," Graham said. "If you drive the oxygen down at 1200 meters (3600 feet), there is nothing to replace that oxygen rapidly. You might see a low oxygen signature for years, maybe even decades."